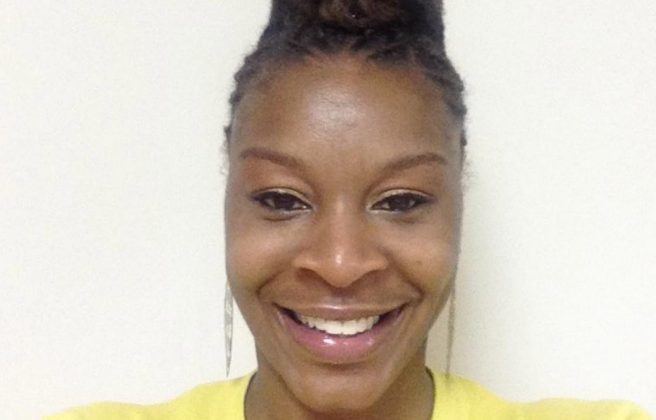 A Texas grand jury will not indict anyone relating to the case of Sandra Bland, according to CNN. Questions of excessive police force arose after Bland was arrested during a traffic stop and found dead in a jail cell three days later in July. “After reviewing all the evidence in the death of Sandra Bland, a Waller grand jury did not return an indictment in the death of Bland, nor were any indictments returned against any employee of the Waller County Jail,” Darrell Jordan, a special prosecutor handling the case said after the grand jury met for more than eight hours Monday. Although no indictments will occur as of Monday, December 22, a grand jury will meet again to decide whether or not to indict anyone involved in this case. According to NBC, protesters gathered on Tuesday demanding that U.S. Attorney Loretta Lynch intercede after the grand jury declined to indict anyone in the case of Bland’s death. The protestors said they would hold demonstrations until January, when the jury reconvenes on the issue of the trooper’s conduct. White said that the grand jury’s decision Monday does not mean the case is over, as the panel could still consider charges on conduct related to the original arrest. Democratic presidential candidate Senator Bernie Sanders supports Sandra Bland’s family as well as others involved in the #blacklivesmatter movement.